Paradise in the city! Stunning, modern, updated home in established neighborhood. Kitchen features quartz counters, newer appliances, eat in kitchen & breakfast bar. Formal dining room with shiplap, new floors, open concept to living room! Wood burning fireplace! 3 bedrooms on one level! Large master w/walk in. Lower level walks out to tranquil backyard! Expansive deck, scenic, private backyard over looking pond. 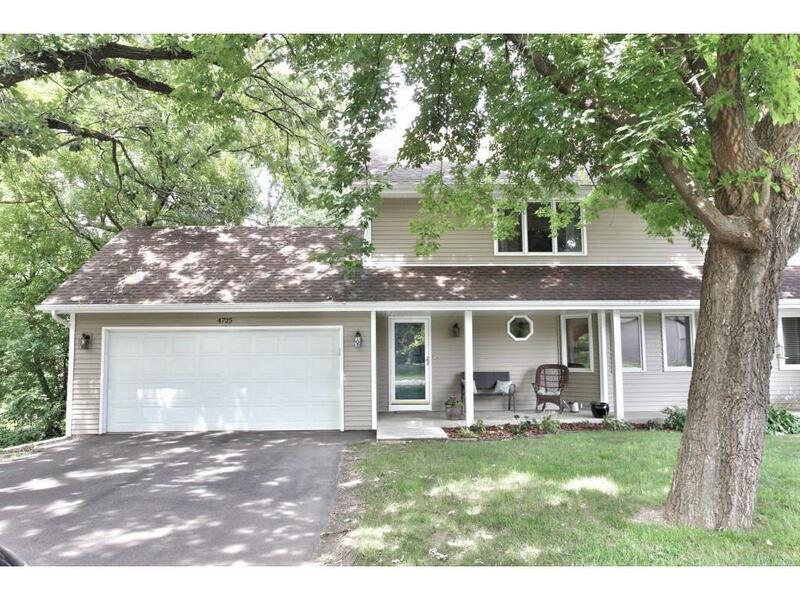 Convenient Eagan location & in highly sought after 196 school district!